Today you can join another luxurious giveaway. 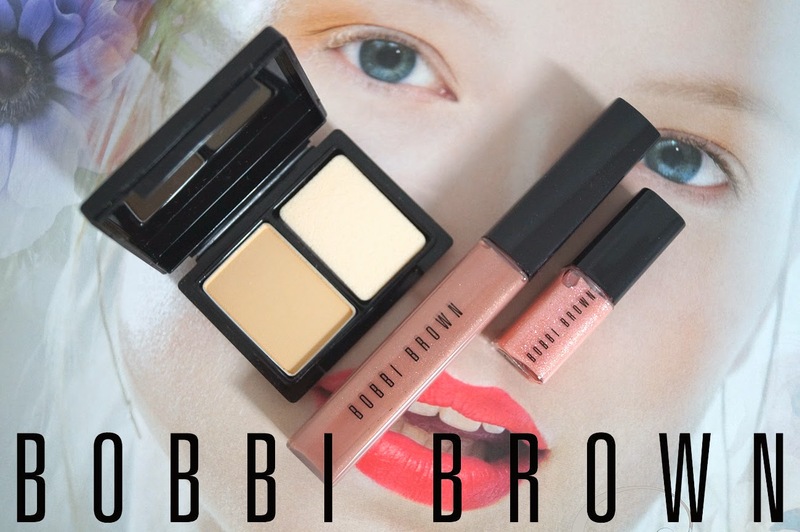 You can win two lip glosses and a mini version of the powder from Bobbi Brown. Giveaway has two mandatory rules - following this blog and leave your email and several optional rules. Giveaway will run until 31.12.2014 and is open internationally. Dnes si môžete zasúťažiť o ďalšiu luxusnú giveaway. Hraje sa o dva lesky na pery a o mini verziu púdru od Bobbiho Browna. Giveaway má dve povinné pravidlá a to sledovať tento blog a zanechať na seba email a niekoľko nepovinných. Pobeží do 31.12.2014 a je otvorená medzinárodne. Hello Ema,thanks for the giveaway!!! I very happy that OI won the other contest,I ve just sent you a mail. Super giveaway with amazing presents !!! Nice to meet you, dear Ema ! I'm soo in! :D Thanks for the opportunity! Úžasná giveaway, od BB jsem mohla vyzkoušet linky a byly super!